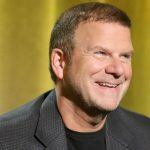 Tilman Fertitta is like a textbook American success story. Now 56, the suave Texas billionaire has been steadily acquiring an empire of restaurants, aquariums, boardwalks, and, most famously, casinos, and he’s now ready to take his brand to the next level. Maybe there won’t be any Golden Arches, but Golden Nuggets are going to multiply if Fertitta has anything to say about the matter. His business acumen began with the creation of Landry’s Inc. more than 30 years ago. The company’s website now boasts that they have more than 400 properties nationwide, spanning restaurants, hotels, casinos and entertainment. Many of the company’s brands are household names to Americans; names like Claim Jumper, Morton’s and McCormick & Schmick’s, to name but a few. Beginning as a restaurant chain, the company has gone from publicly traded back to privately owned. 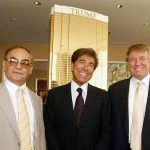 And perhaps its most famous acquisition is downtown Las Vegas’ Golden Nugget, the casino that Steve Wynn created and spun into the beginnings of what Sin City has become today. Less well-known is its sister property in Laughlin, Nevada, which Fertitta owns as well. Now, with a recently announced deal to take over the Ameristar Casino development project in Lake Charles, Louisiana added to his roster, there will be five Golden Nuggets altogether; the other two are in Biloxi, Mississippi and Atlantic City. And there could be more to come. Fertitta has an unusual advantage in being privately owned, according to Credit Suisse gaming analyst Joel Simkins. Referring to the casino mogul as an “increasingly well-schooled casino competitor,” Simkins points out that, having no shareholders to report in to, the entrepreneur can pretty much do what he wants without having to worry about repercussions from investors. 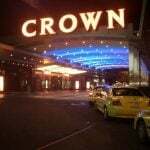 Fertitta knows a good deal when he sees one, and understands how to convert a run-down casino into a thriving one with name recognition. To that end, he turned Atlantic City’s Trump Marina and Biloxi’s Isle of Capri into McNuggets, for a relatively picayune $38 and $45 million respectively. He did spend an additional $100 million on each property to make some major renovations, add classy amenities, and of course, throw in some Landry’s restaurants. 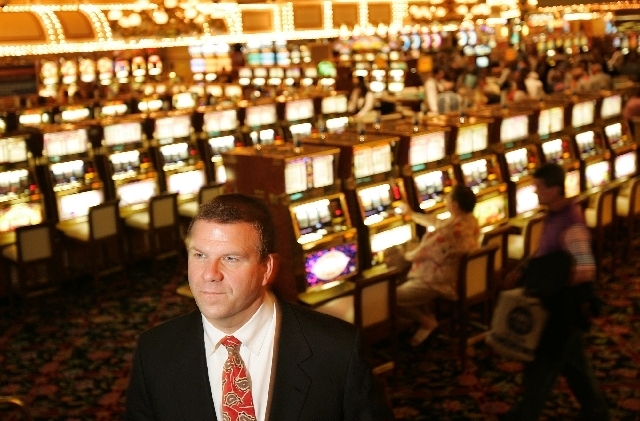 The Louisiana property – which has yet to be built – will be Fertitta’s first ground-up casino development effort. The businessman says he is putting $600 million towards what will be an 800-room hotel-casino, an 18-hole championship golf course, and of course, more Landry’s eateries. 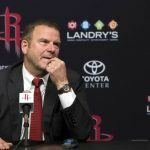 Originally from Houston, Fertitta says he felt a hometown connection to Lake Charles, even though it’s actually 144 miles away and certainly further than that in terms of sophistication. Can we have fries with that? Poor Tilman only came in at the 298th spot this year, with a net worth of $1.7 billion, but his cousins didn’t make it at all.